If you’re entering 6th-12th grade in Fall 2019 (including 2019 graduating seniors), join us for a week packed with adventure, hard work and tons of fun! We’ll arrive with a purpose in Atlanta: to serve the city, create memories, and have a blast together as we take steps to encounter and follow Jesus. Join us July 22-July 26, 2019. All of the information you’ll need is attached in the form below. 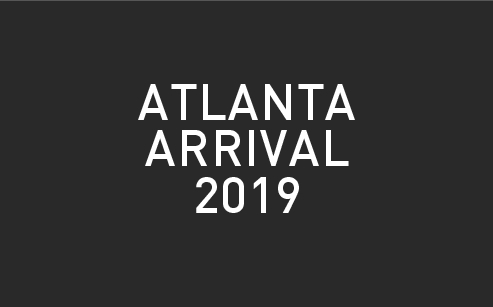 Register here for Atlanta Arrival, pay and turn in your Medical and Civil Liability form by Monday, July 8, 2019.